Burke contributed 24 points (8-16 FG, 2-7 3Pt, 6-6 FT), five assists, two rebounds, and one steal in 29 minutes during Sunday's 129-127 overtime win against the Grizzlies. Burke has reached double figures in scoring in five straight games while scoring at least 24 points twice during that same span. 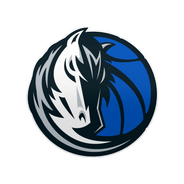 If Luka Doncic (thigh), who has been sidelined for the last two matchups, misses Tuesday's contest versus the lowly Suns, Burke will likely enjoy a high usage rate offensively once again. 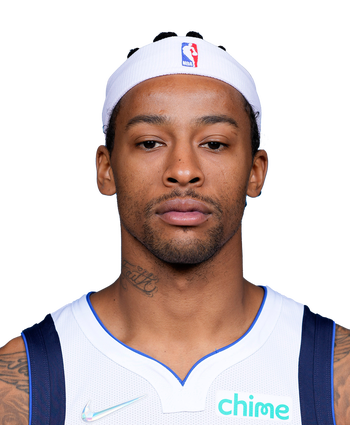 Burke finished with 13 points (4-7 FG, 0-2 3Pt, 5-6 FT) and three assists over 30 minutes in the Mavericks' loss to the Grizzlies on Friday. Burke drew the start on Friday and turned his 30 minutes into a very modest performance. Still, he's been fairly productive in his last four games with averages of 16.5 points, 5.0 assists and 2.5 boards in 25.8 minutes. In that time, he's hoisted 12 shots per contest. With Dallas in full tank mode, expect Burke to continue to see a solid chunk of minutes and heavy involvement in the offense for the final three games of the season. Burke is starting at point guard Friday night against the Grizzlies, Bobby Karalla of the Mavericks' official site reports. With Luka Doncic (thigh) on the shelf, Burke will draw his first start since Jan. 30, when he poured in 16 points as a Knick. He should see plenty of opportunities to show his skillset at this point in the season.